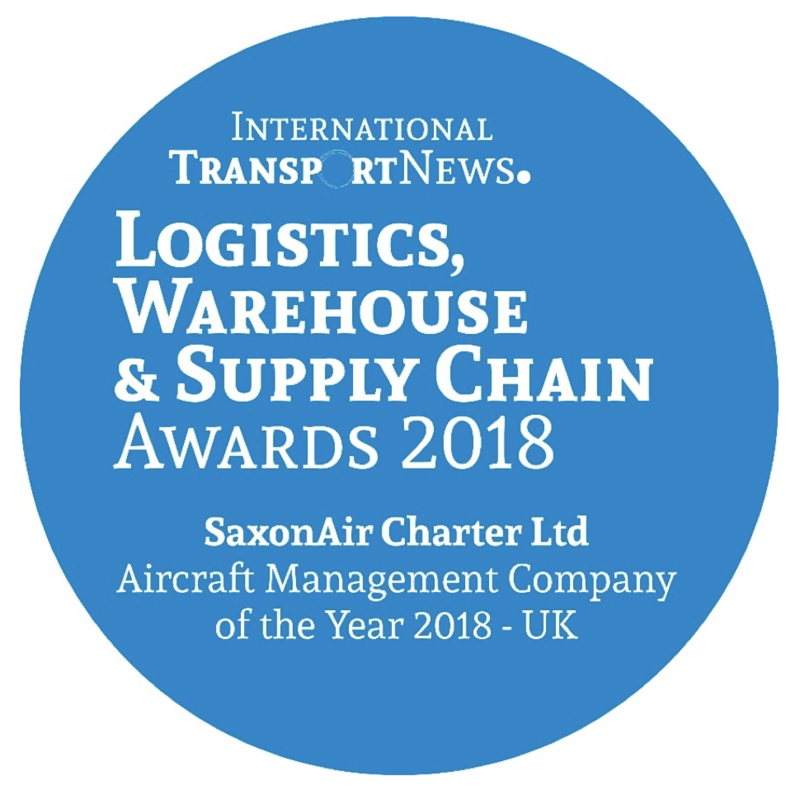 Private aircraft operator and aviation service provider SaxonAir has once again been recognised for its services, this time by International Transport News Magazine Logistics, Warehouse & Supply Chain Awards 2018. 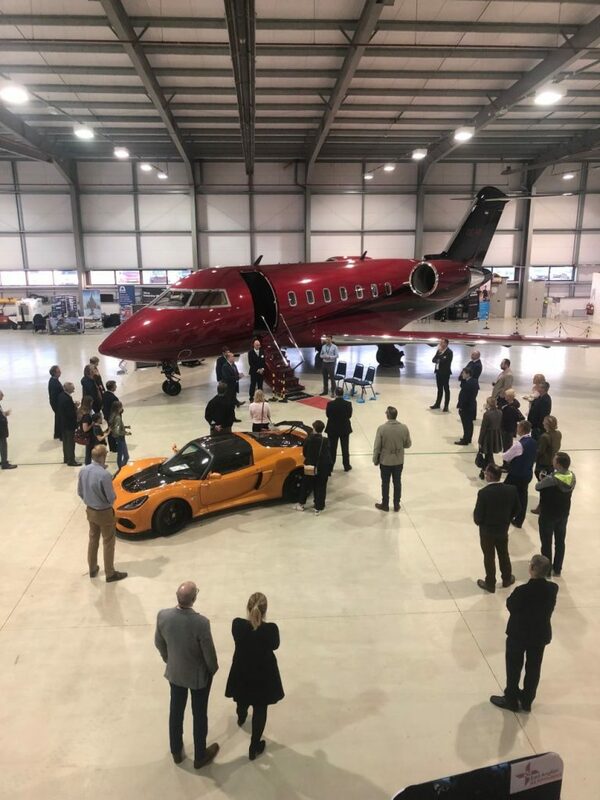 With their expanding and diverse fleet of managed aircraft ranging from the ultra-long range Gulfstream G550 through to a fleet of VIP Agusta A109 Helicopters, SaxonAir are continually ensuring it meets its customers strong demands for charter flights throughout the world and enabling it to maintain a strong presence in the private aviation industry. 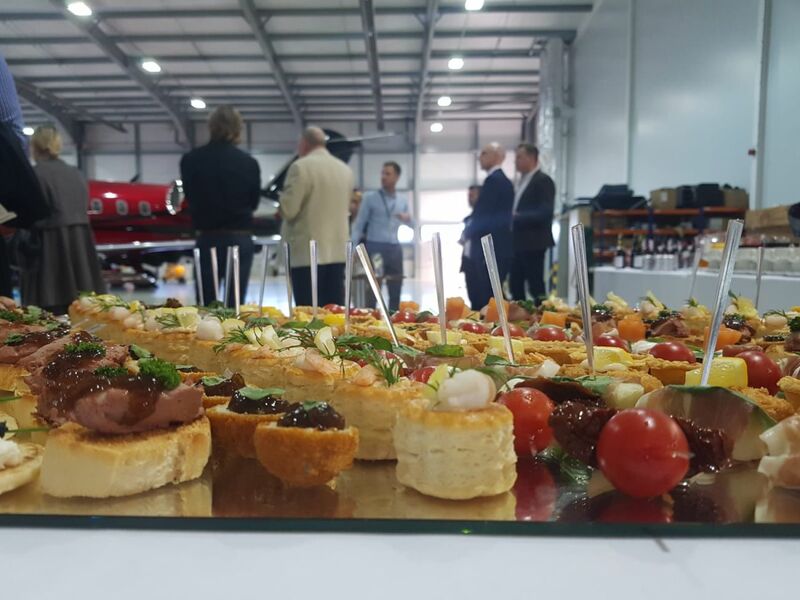 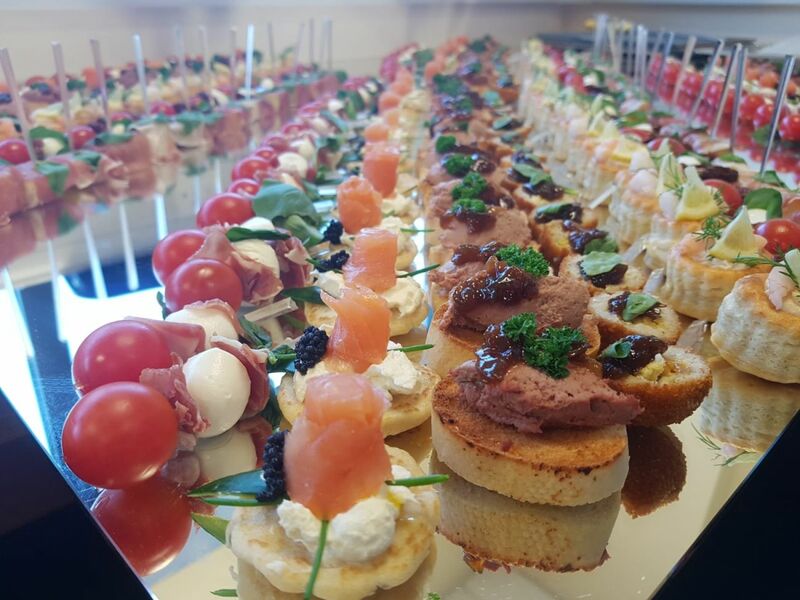 The Logistics, Warehouse & Supply Chain Awards aim is to recognise and celebrate the achievements made by companies, teams and individuals in the industry which is the true backbone of business. 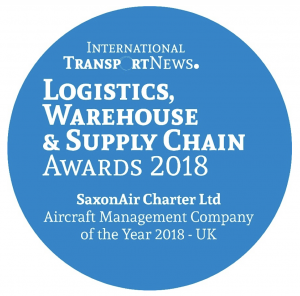 International Transport News prides itself on the validity of its awards and winners. 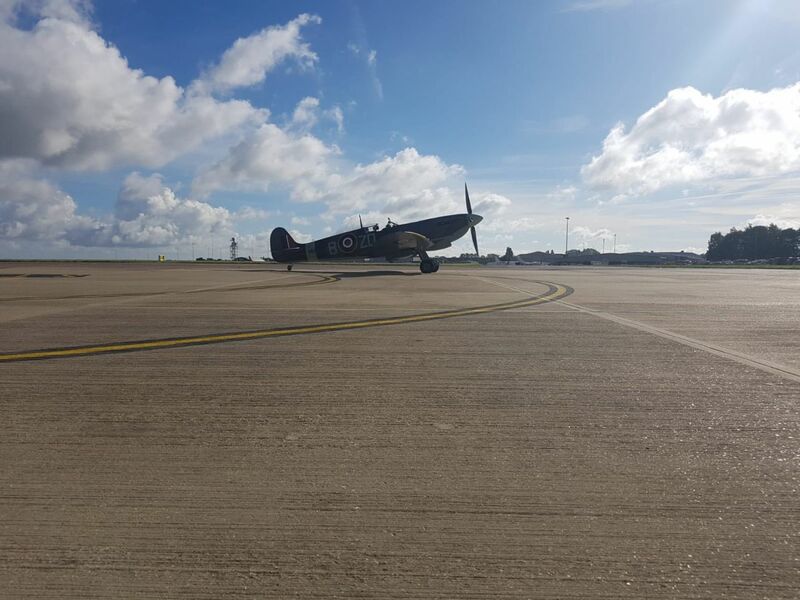 The awards are given solely on merit and are awarded to commend those most deserving for their ingenuity and hard work, distinguishing them from their competitors and proving them worthy of recognition.